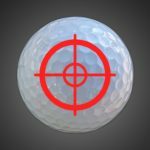 If you want to learn how to eliminate fat and thin shots and strike the ball better than ever, read on! I realize that many amateurs do not understand this concept clearly. However, it is a vital component of crisp, pro-quality strikes. During the red part of the arc, the club is travelling downwards. 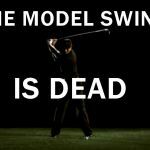 During the lowest point of the swing, we would say that we have a neutral angle of attack. 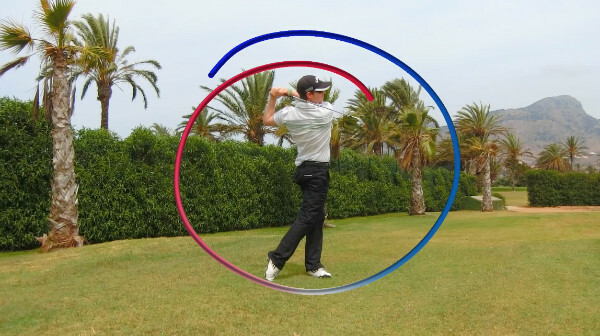 During the blue part of the swing (after low-point) the club is travelling upwards. 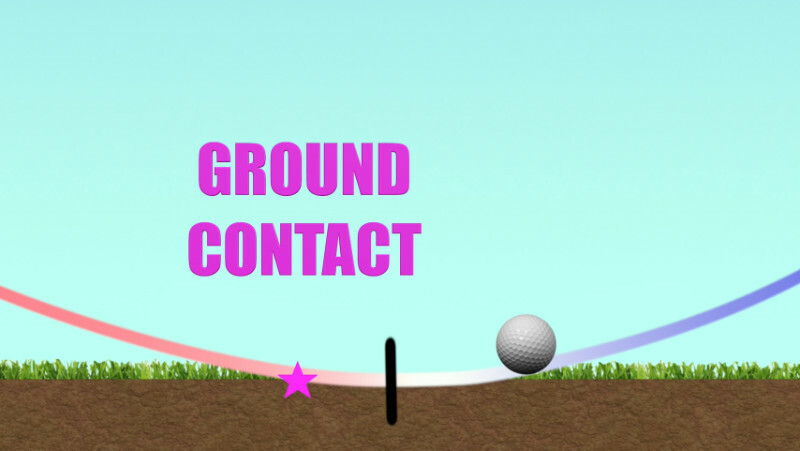 The ball is hit in the slightly descending part of the swing arc, and the divot/grass cutting will take place after the ball has been hit. This is what gives the pro their crisp contact, regardless of turf conditions. 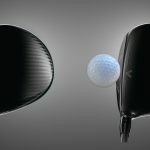 It also means that the ball is being struck before the ground, thus increasing spin rate (due to increased friction, due to less grass trapped between ball and clubface) and increased energy transference (maximizing distance). This type of contact also increases consistency of distance control, as well as directional consistency (as the club is not being deflected chaotically by the turf). Obviously this is quite a violent interaction with the turf here, but we can clearly see the ball being struck before the turf as the clubhead is on the descending part of the swing arc. 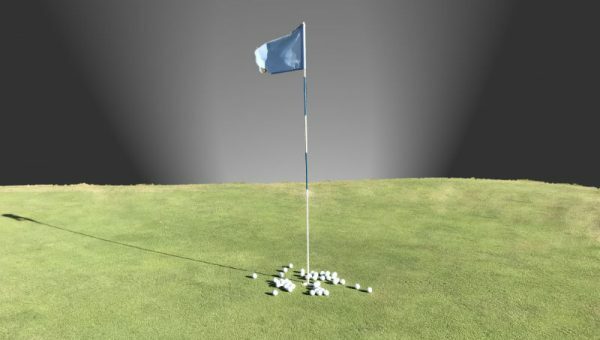 One of the biggest misconceptions I see with not only amateurs but even teaching professionals is the idea that low point=strike with the ground – It doesn’t! 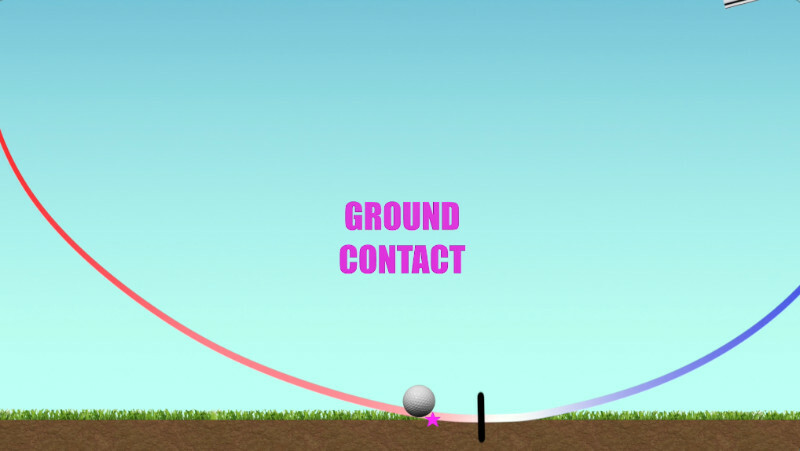 Low point and ground contact relate, but they are not the same. We also have to consider swing arc height. Let me explain. 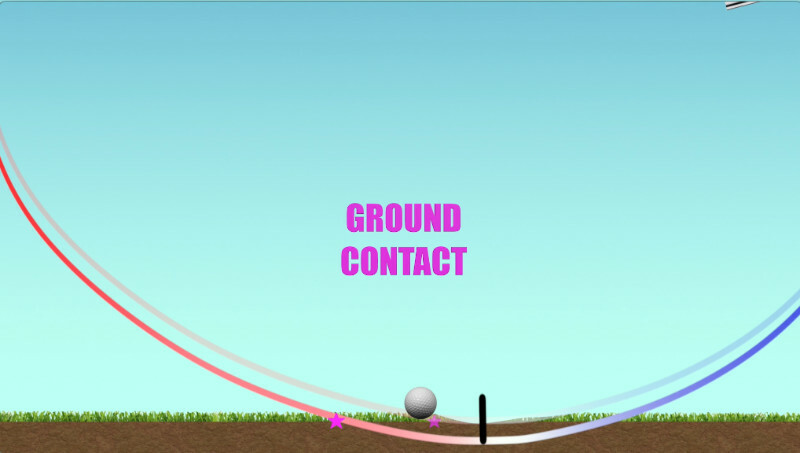 In this picture, the swing arc has gone deeper into the ground – so although the low-point is in the same ideal place (in front of the ball), we may still create poor ground contact. Many people try to attack this problem simply by shifting their weight more and more forwards, which comes with its own issues. 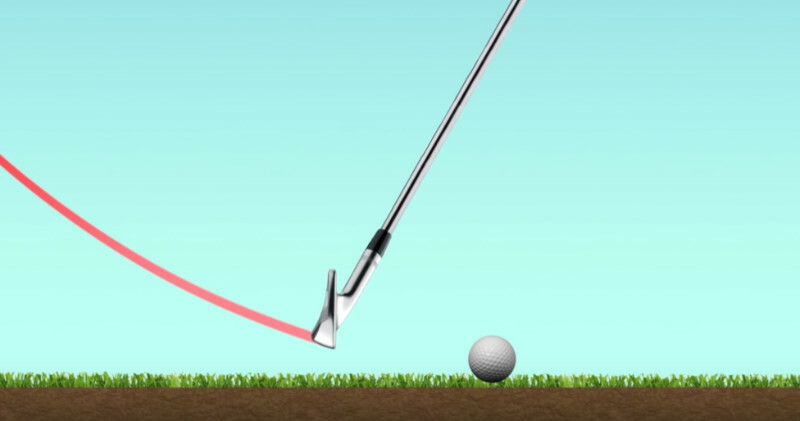 For a higher handicap golfer, the lowest point of the swing can be behind the ball, as shown below. 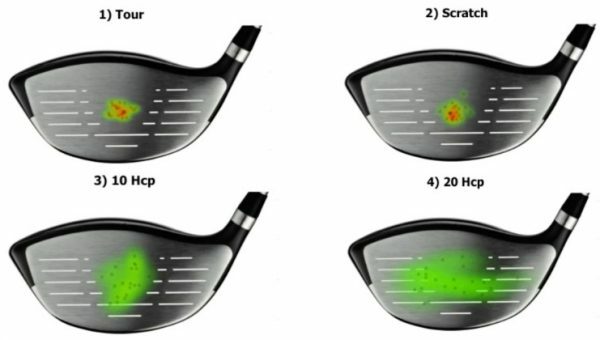 In the above scenario, with the lowest point of the swing behind the ball, any subtle variation in swing arc height can cause massively different (but equally as poor) results. 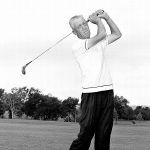 If you suffer with both fat and thin shots, or general inconsistent contact it is likely that this is what you are doing. Having the ability to control your low point and arc height is absolutely vital if you want to strike the ball solidly like a professional. 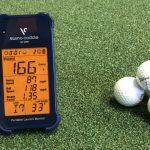 Combined with an improved centre face contact, these are the most important determinants of your handicap level and golfing ability. This is something all professionals do, and is a must if you want to improve. 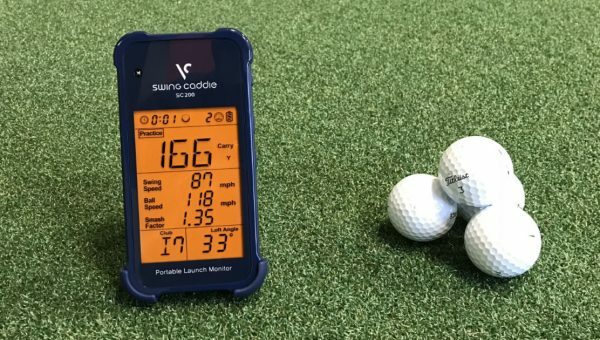 If you want to find out how to master these skills through techniques, concepts and skill drills, click the below picture to see The Strike Plan. 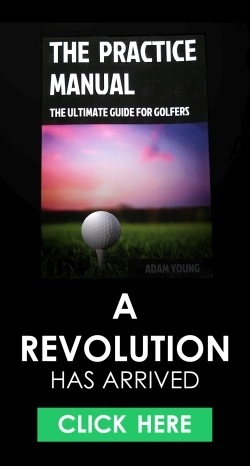 A wonderfully composed and illustrated article Adam that provides vital information to golfers on the fundamental issue if clean consistent ball striking. I get it, and I want to achieve consistency. Physically if the ball is in the centre of your stance it will be at the low point of your swing. To move the low point of the swing ahead of the ball I can either put ball further back in my stance, transition weight (centre of gravity) forward or a bit of both. 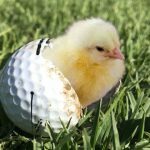 Trying to finish like a pro might help you with ground contact – it depends on your existing motion and anything that is competing against it. 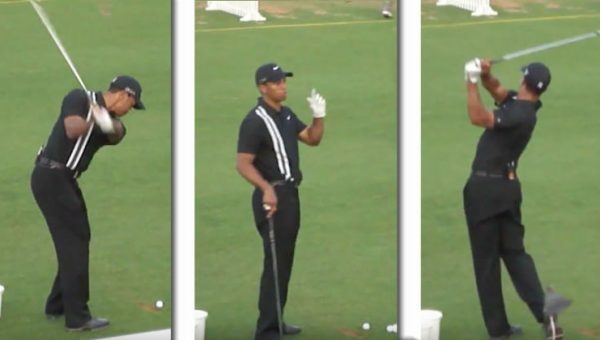 for example, if you swing to the left (typical slicer), you will struggle to shift the weight forwards and finish “properly” until you address the swing path.